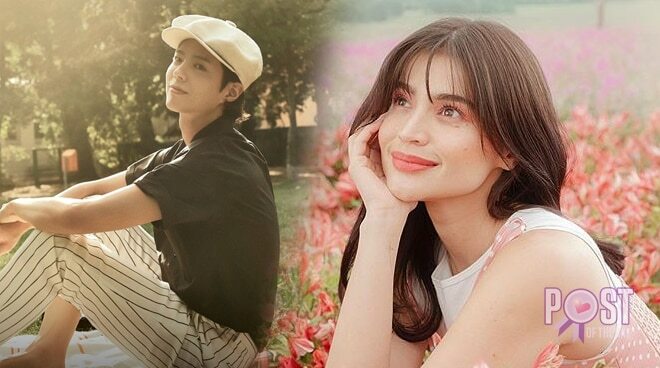 Anne Curtis will be joining her fellow K-drama fangirls in welcoming the actor to the Philippines. Ovation Productions announced that multi-awarded actress Anne Curtis will host the Manila fan meet of Korean actor Park Bo-Gum. "Your Good Day might just turn into your best day ever. #ParkBoGumMNL will now be hosted by multi-awarded TV host and our fellow fangirl @annecurtissmith!" Ovation said on Twitter. A self confessed K-drama and K-Pop fan, Anne has always been present in concerts and other events involving Korean stars. She also had her pre-nuptial photo shoot in South Korea with then fiancé Erwan Heussaff in 2017.